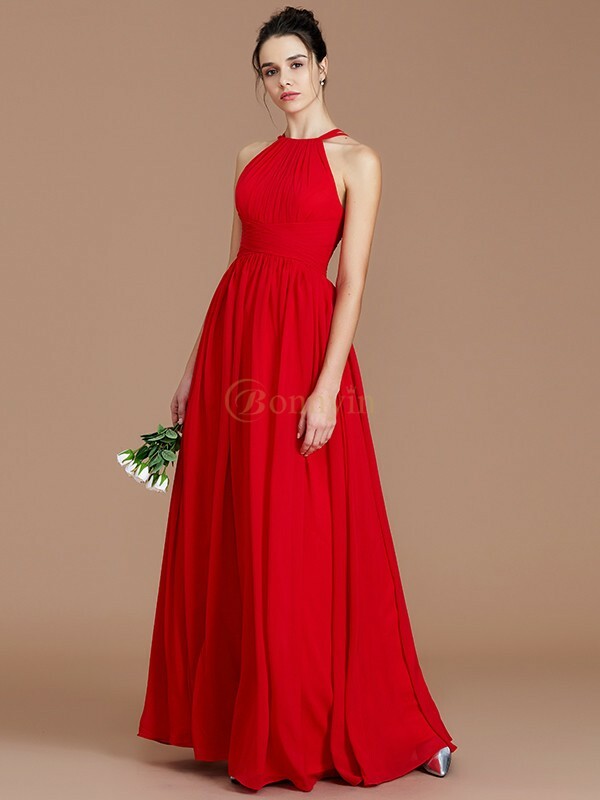 The earliest arrival date is 05/09/2019 if order placed TODAY. 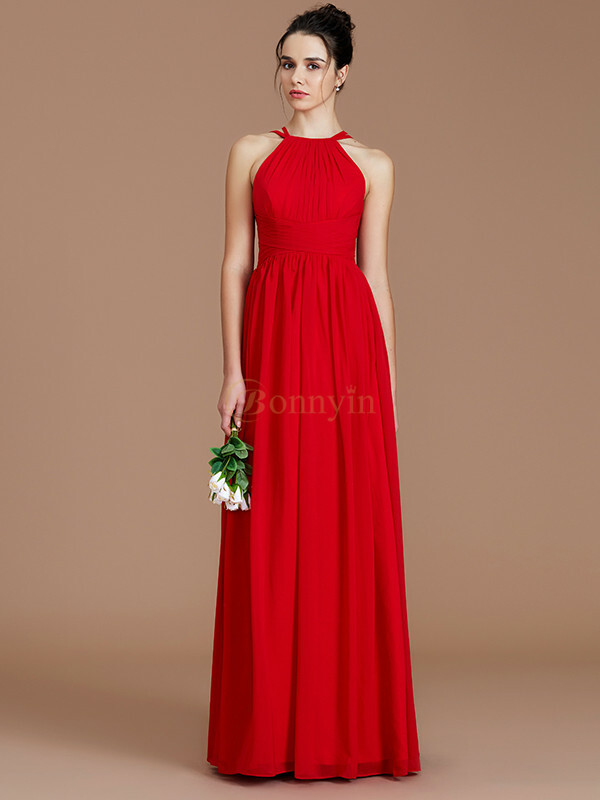 Buy Burgundy Chiffon Halter A-Line/Princess Floor-Length Bridesmaid Dresses in Long Bridesmaid Dresses - Bridesmaid Dresses - Wedding Party Dresses at Bonnyin.ca with low price and high quality. Copyright © Bonnyin.ca All Rights Reserved.